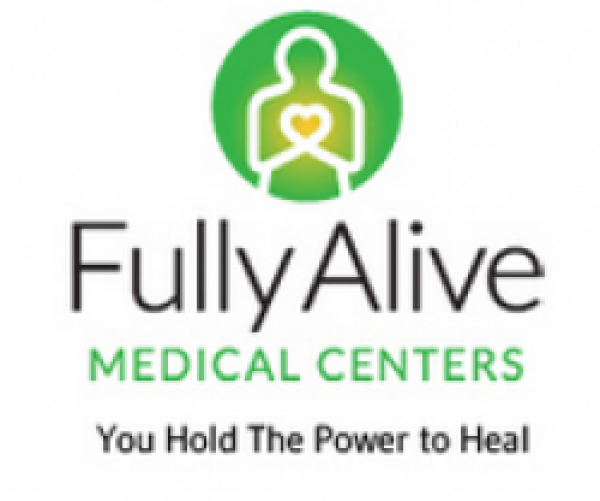 Fully Alive offers evaluations for the initial use of medical marijuana as well as renewals of MMJ cards. These office visits are in total compliance with the Colorado Medical Board’s regulations. 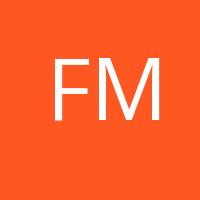 During your evaluation we also offer brief treatment recommendations, both through the use of medical marijuana and other therapies. If patients are interested in a more in-depth treatment program, they are encouraged to schedule another appointment. Dr. Ivker is uniquely qualified to provide this service, as he has spent 48 years researching the remarkable therapeutic applications and holistic health benefits (physical, mental, emotional, social, and spiritual health) of this highly medicinal herb.